Pittsburgh just may be one of the best places in the country to live if you’re looking for a new home. Whether you want a stately home in a walkable neighborhood, a rambling house on a few acres of land or a condo close to downtown, you’ll find no shortage of housing choices. These zip codes offer the most luxurious homes in the area. The 19th century white collar workers who settled Shadyside found its location very appealing. It was close enough to the steel mills and the railroad to make commuting easy yet far enough away to avoid breathing in noxious smoke from mill smokestacks. The middle managers turned the former farmland into an urban oasis and built spacious, stately homes big enough for their large families and even a servant or two. Many of the homes are still in existence today and feature grand staircases, high ceilings, intricate mouldings, fireplaces, hardwood flooring and other classic details. Older houses often come with smaller kitchens, bathrooms and closets. Although many Shadyside homes have been renovated, you may still need to do a little remodeling when you move in. Lot sizes are smaller than you’ll find in the suburbs, which is a plus if you don’t want to spend hours every week maintaining your yard. Two shopping districts are within walking distance no matter where you live in the neighborhood. 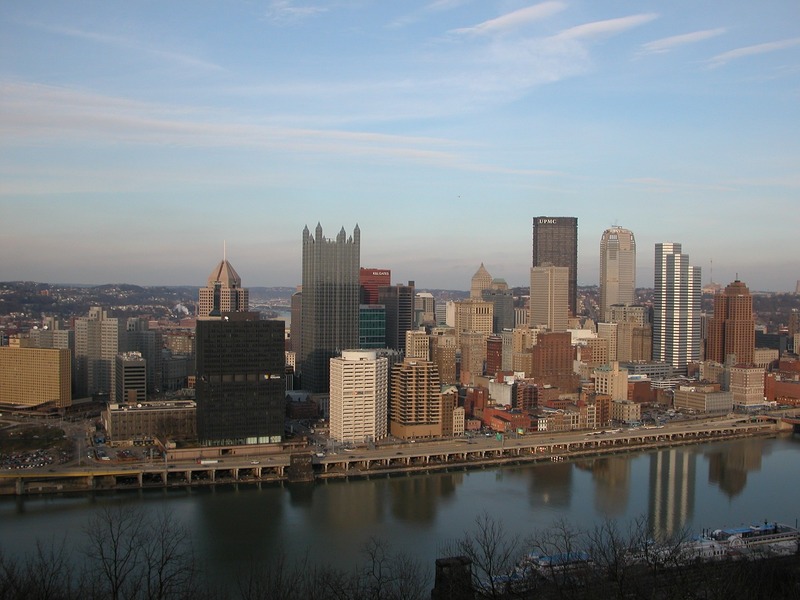 Downtown Pittsburgh and local hospitals and universities are a short drive or bus ride away. If you’re looking for larger lots than you’ll find in Shadyside, you’ll want to pay a visit to Mt. Lebanon. Tudors, Greek Revivals, Dutch Colonials and other large historic homes are plentiful here, but there’s also an excellent selection of newer homes. 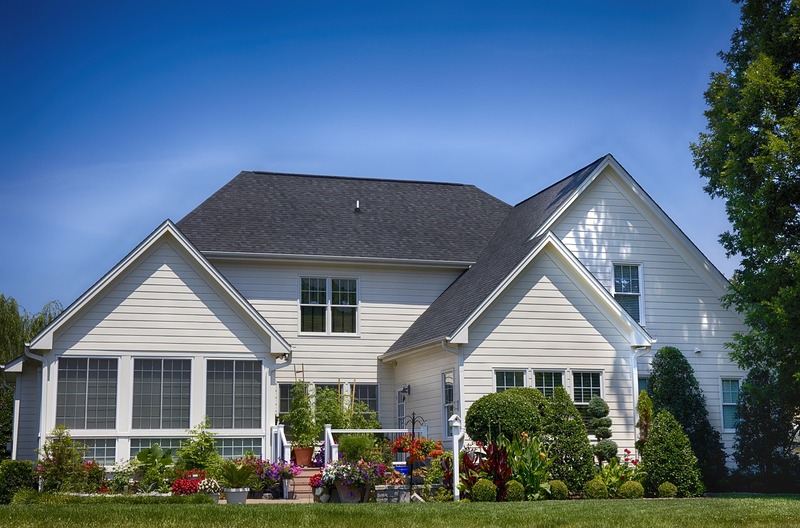 Whether you want an older house or a contemporary, you’re bound to find the perfect home in Mt. Lebanon. Property values are on the rise in the township, thanks in part to its outstanding school district. In fact, Mt. Lebanon was recently recognized as the 15th best school district in the entire country by Niche.com. Mt. Lebanon offers three shopping areas, a resort-style community swimming pool complex, an ice rink, free summer concerts, and public parks with playgrounds, picnic pavilions, sports courts and hiking trails. Fox Chapel, located just 10 miles northeast of Pittsburgh, is nearly 100 percent residential. (The neighborhood does include a few churches, private schools and private clubs.) Maintaining the neighborhood’s rural ambience is particularly important to local government leaders, who make tree preservation a priority. Impressive five- and six-bedroom homes line the winding streets and feature large kitchens, spas and huge master bedroom suites. 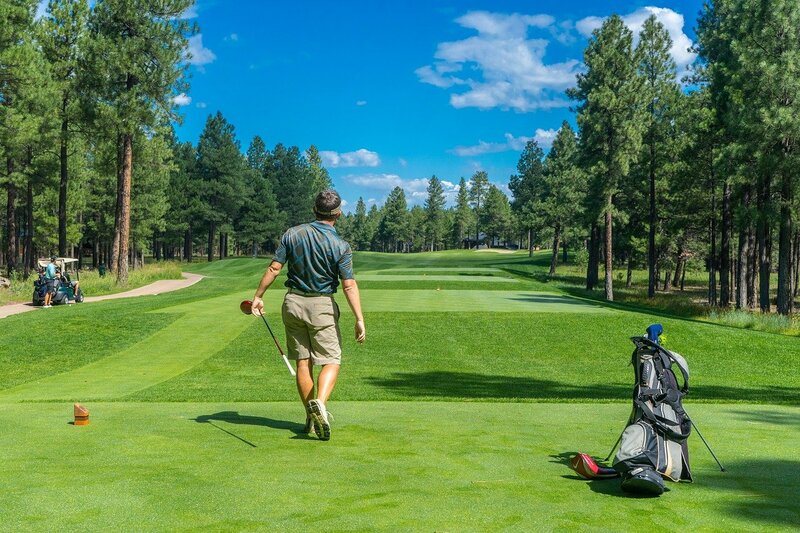 Lots are big enough for swimming pools and tennis courts or expansion of your newly purchased home. Although Fox Chapel doesn’t have its own business district, stores, restaurants and other conveniences are just a short drive away. 15241, Upper St. Clair: Gorgeous homes and a nationally recognized school district make Upper St. Clair an excellent place to relocate. 15143, Sewickley Heights: Once the 20th century hot spot for Pittsburgh’s wealthy business owners, Sewickley Heights is an excellent place to house hunt if you’re looking for a spacious home and several acres of land. 16066, Cranberry: If you prefer newer homes, Cranberry may be the ideal spot for you. The Butler County Township is one of the faster growing locations in the metro area. 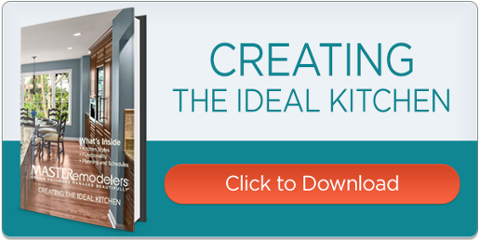 Could your new home benefit from a renovation? 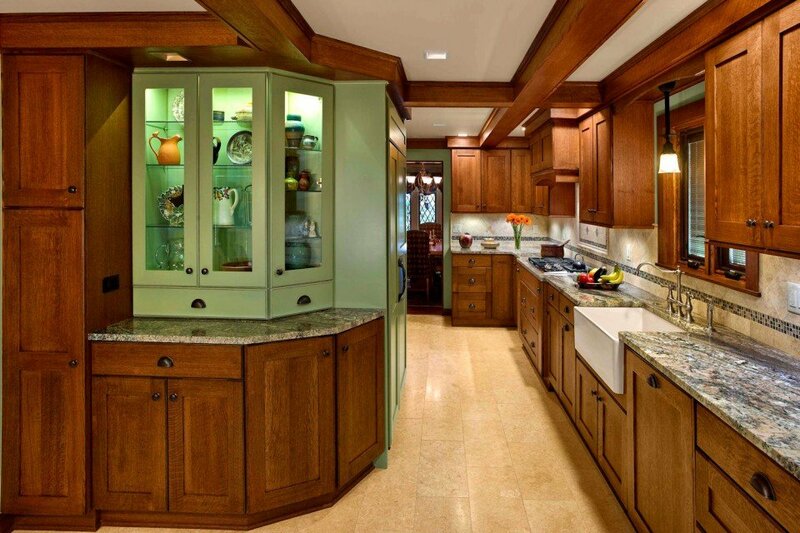 The design/build team at Master Remodelers can help you customize your home to fit your lifestyle. Contact us for more information.